Dynamic Distribution Groups in Exchange Server are a little bit different than typical groups. 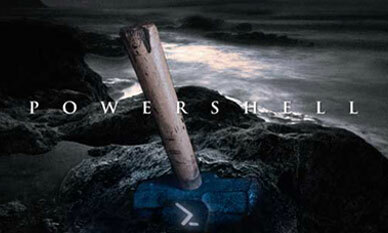 In this article, we'll use PowerShell to add multiple attributes to this that aren't available in the GUI. Managing the membership of Distribution Groups in PowerShell is something you do more frequently than actually create the groups from scratch. 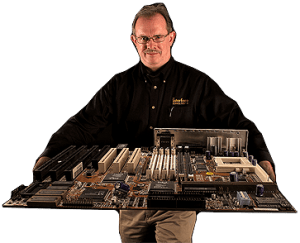 One of the common recipient management tasks is dealing with server-side inbox rules. You can see right now I'm logged into ECP and under the organized email option here, I'm over on the inbox rule slab and I've got all of my inbox rules listed. 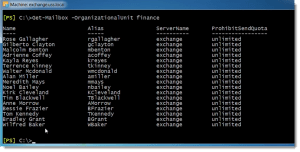 When it comes to provisioning users in bulk there's a couple of common data out of text file, reading it out of a CSV file or basically just pulling out of Active Directory. 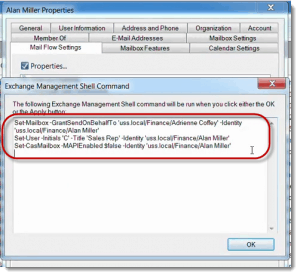 You'll probably spend a lot of time in your Exchange Management Shell (EMS) on the recipients, creating mailboxes, modifying users.